Today I found this moth trapped in my house and was having trouble getting out. Every time I opened the door it would be swept in by the breeze. I trapped this with the help of my son and let it out. I really like this one!! 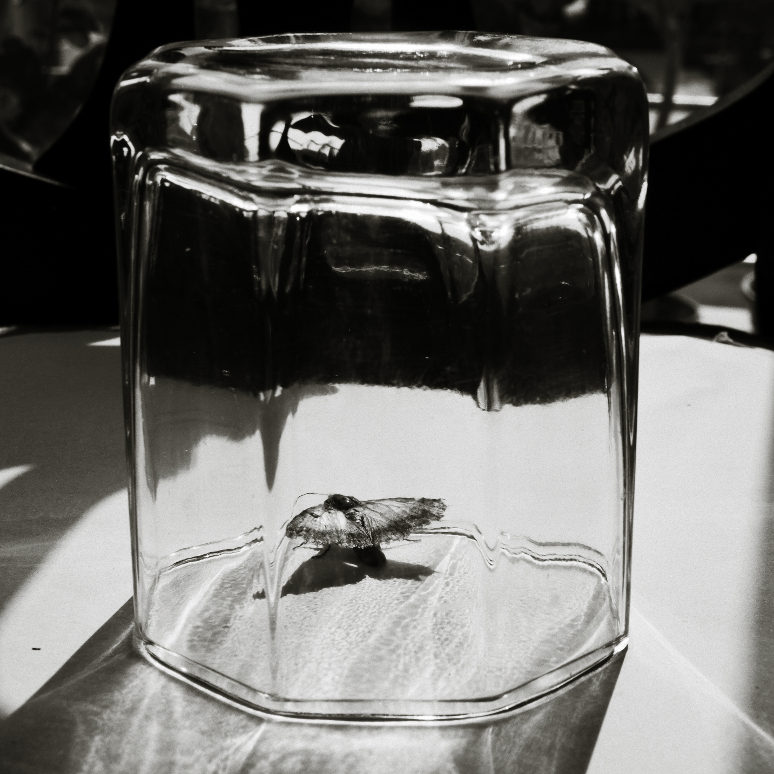 The moth is in its glass house, thanks for setting it free. You know it will come back, right. Hi Mike. Yes, I did set it free. In fact my son set it free. Thanks for visiting.